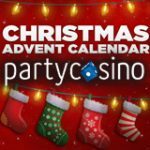 The Mobile Festive Frenzy is taking place at Party Casino this Christmas and gives back 10% daily whether you win or lose on the Party Casino app. 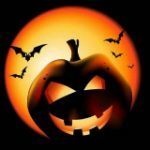 Get 10% cashback everyday on Party Casino mobile, spend $100 playing Party Casino slots and get $10 cashback in the Mobile Festive Frenzy promotion. There is also a $10,000 festive giveaway promotion running where you could win up to $1,000 in the prize draw, to enter simply play slots online for any five days in December. Never deposited at PartyCasino before? you should take advantage of a special first deposit offer with 50 free spins and up to $500 in bonuses this festive season. Get 10% cashback on Party Casino slots this December in the Mobile Festive Frenzy promotion, it doesn't matter whether you win or lose. 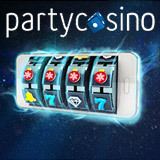 Everyday you can claim up to a maximum of $10 by playing slot games on Party Casino mobile. Cashback is issued within 24 hours for all play on the mobile slot games & jackpot slots and is calculated on daily net loss or net winnings. Play Party Casino slots for any five days in December and you'll be entered into the $10,000 festive giveaway draw where you can win cash or bonuses. New players get a special first deposit bonus until December 31st, the deposit offer includes up to $500 in bonus plus 50 free spins on Party Casino mobile. 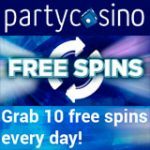 Depositors will get 50 free spins to play on any slot games on PartyCasino mobile. Make an additional deposit and get a 100% bonus up to $400 on your 2nd deposit. 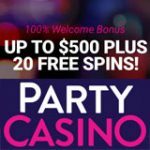 Use Party Casino bonus code WELCOMEBONUS400 when making your secondary deposit of at least $10. 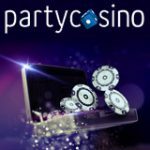 New UK players that signup to PartyCasino and make a first deposit before January 31st will get an even bigger bonus and the chance to win up to £10,000. 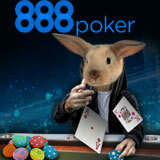 10 guaranteed prizes of the following: cash, bonuses or partypoints. Depositors will get prize cards which can be unlocked daily for the next ten days after making a minimum deposit. 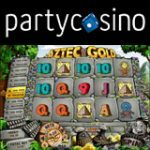 Prizes include bonuses and cash up to £10,000, prize cards can only be accessed from the PartyCasino lobby on a desktop PC.